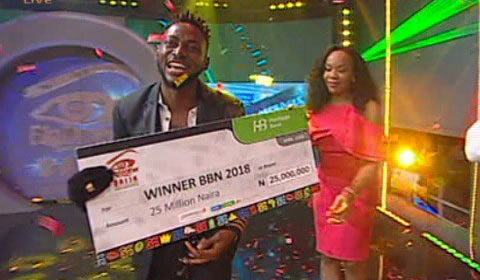 Miracle Igbekwe is the winner of Big Brother Naija 2018 Double Wahala ‘Season 3’. The young pilot has won with a popularity vote after receiving 38.18% of the votes that were cast this week. 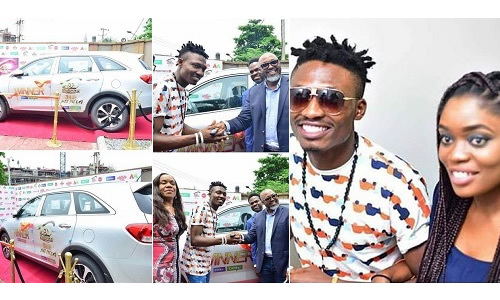 Miracle has won 25 million naira cash plus other gifts. Congratulations to the young Pilot…. Congratulations to Miracle and we wish him all the best in his life. Congratulations Miracle for winning Big Brother Naija Season 3, I wish you all the best bro.